Tell the New Congress to Uphold Church/State Separation in 2019! The 116th Congress is officially open for business. After an historic midterm election, new members of Congress have been sworn in, opened their offices on Capitol Hill, and have begun to assemble their legislative staffs.  CFI will be working with our partner organizations to meet with every newly elected legislator in the first 100 days of this Congress. But to have any kind of influence on Capitol Hill, these new members need to know that there is a strong and active secular movement standing with us. You can help us drive home the importance of secularism by introducing yourself to your representatives. There are more nonreligious people in the United States today than at any time in our nation’s history. According to the Pew Research Center, 29 percent of Americans now hold no religious beliefs. Nevertheless, congressional staff are often surprised when I share these statistics with them. Even atheist staffers usually have no idea that so many Americans share their lack of religion. Let them know you’re there and that you care deeply about our issues. We invite you to send a note welcoming your member of Congress as a constituent and a secular American. Separation of church and state, freedom of and from religion, and keeping pseudoscience out of policy are incredibly important issues, and Congress needs to know where we stand. By sending a personal letter, you can let your representatives know that they are accountable to you and their other constituents for upholding these values. Make your voice heard! Use our action alert system to send your representatives a written message. Note: the Title field above is required by the United States government database that sorts these messages and directs them to the correct representative's office. We unfortunately cannot customize the honorifics available or make the field optional, as that would cause the database to reject the message. We recommend choosing Dr. for those who use gender-neutral honorifics. Tell Congress to Stop Religious Discrimination! Tell Congress to Support the Scientific Integrity Act!